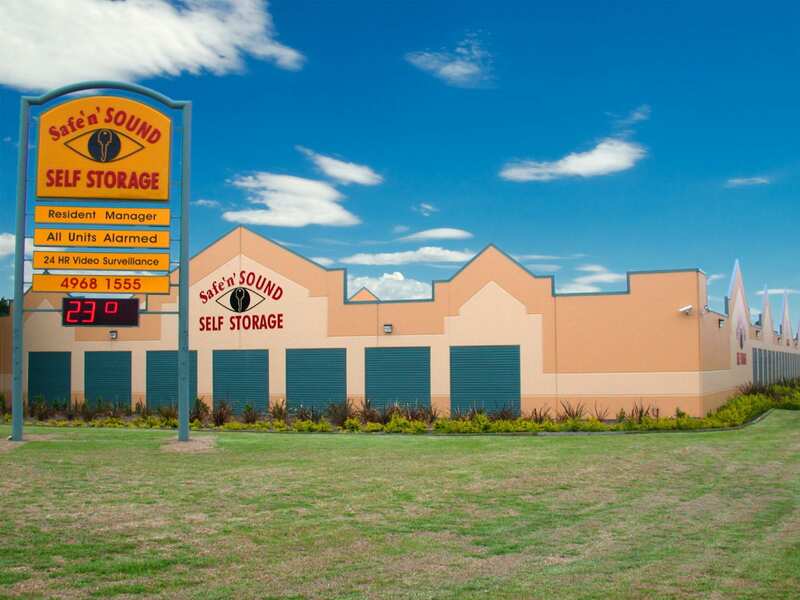 Safe n SOUND Self Storage Kotara has been providing self storage solutions for over 20 years in Newcastle. Kotara is a purpose built, concrete building that will protect your goods. Clean, dry and secure units mean that your goods will be Safe and Sound. Offering unmatched security with an onsite Resident Manager, individually alarmed units and camera surveillance. With over 1200 units and more than 30 sizes to choose from we have the solution for you. 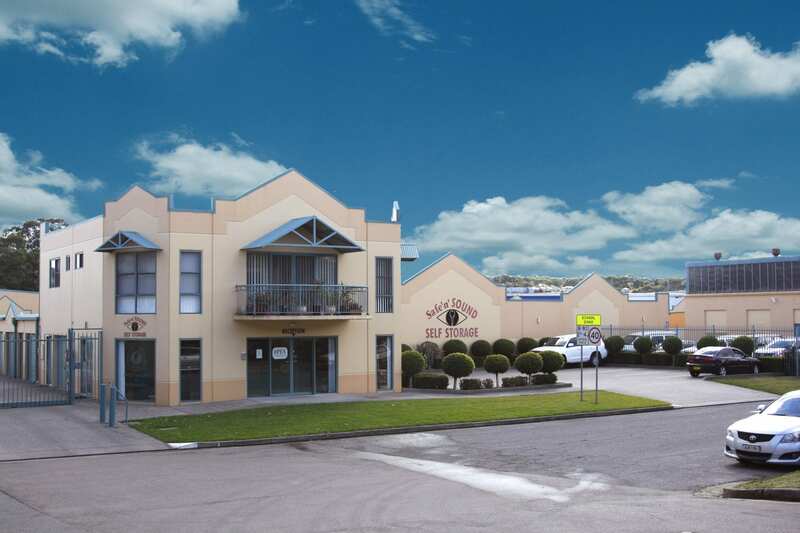 Just minutes from the centre of Newcastle and opposite Westfield Kotara Shopping Centre our facility is easy to find and parking is not an issue. Wide driveways and no height restrictions for trucks, Kotara is the perfect place for removalists. The facility office is open 7 days and your private PIN lets you access from 6.00am to 8.30pm each day. We are proud that Kotara won the “Best Self Storage facility in Australasia”. Safe n SOUND Self Storage Kotara has a range of boxes and packing supplies to buy onsite. This is good for customers moving house or those looking to fill their storage space. We offer a free truck and driver move in service or a free trailer to help on the way out. This service is available within 10 kms of the facility will save you money. Our insurance will allow you peace of mind when you store and we can arrange insurance cover at great prices. Call Safe n SOUND Self Storage Kotara for the best self storage solution in central Newcastle 02 4956 3600.